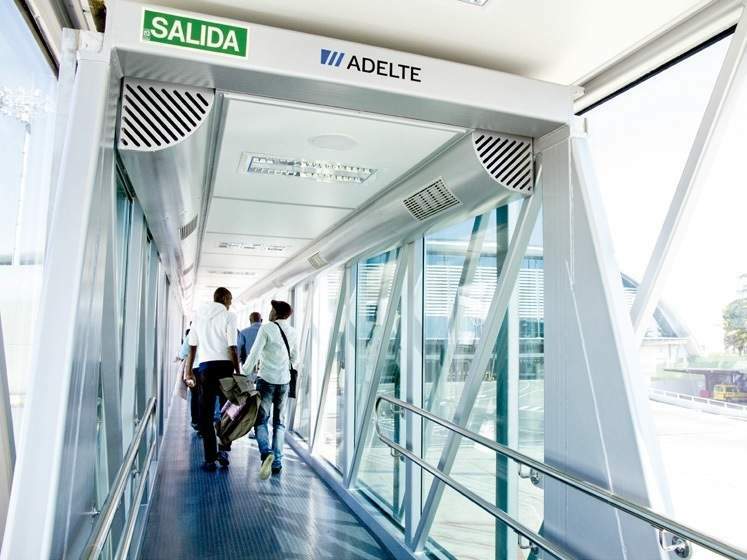 ADELTE is a leading provider of passenger boarding bridges, preconditioned air (PCA units), engineering solutions and support services for the global airport industry. Our engineering solutions are designed to deliver high-performance and a long service-life, while ensuring optimum safety and comfort for passengers. 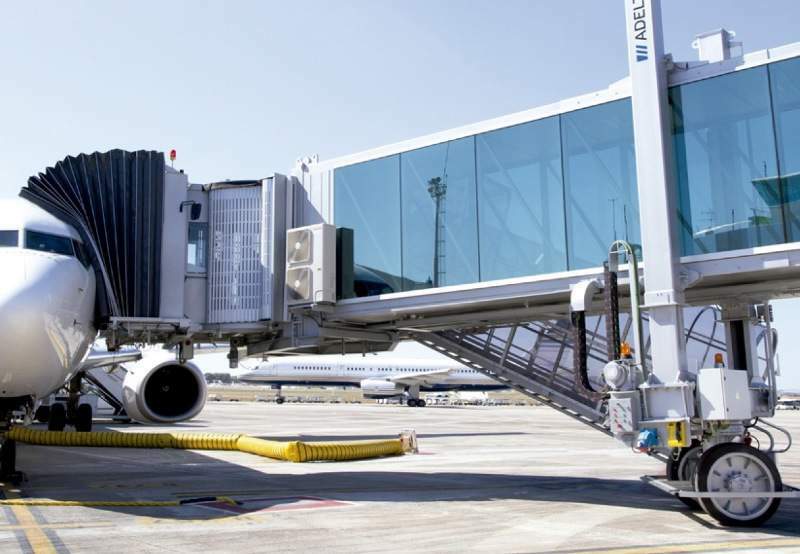 ADELTE provides a wide selection of made-to-order passenger boarding bridges (PBBs) for airport terminals, ranging from apron drives and nose loader systems to commuter and T-bridges. Our PBBs are able to service all commercial aircraft, from large A380s to smaller jets. They facilitate fast, precise and secure automated docking procedures via multiple advanced sensor systems and point-and-go technology. Furthermore, ADELTE’s customisable PBBs are constructed out of steel and coated with high-quality, corrosion-resistant C5-M paint for maximum durability in a variety of weather conditions. 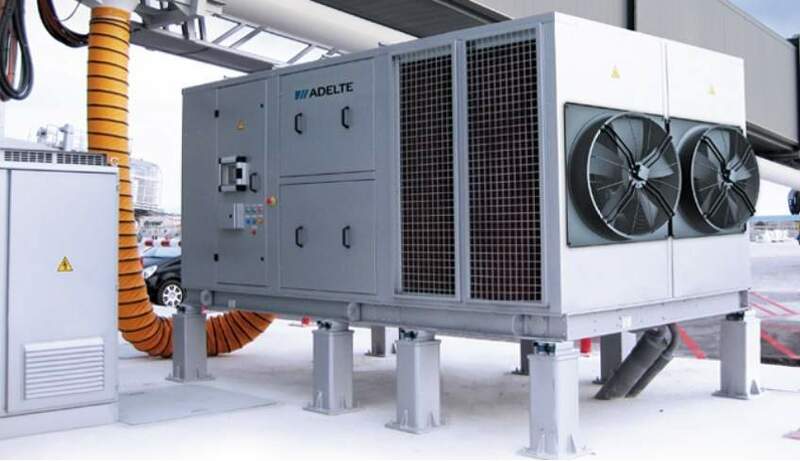 ADELTE PBBs can be supplied in bespoke size, drive system and elevation configurations, and in two or three component variants depending on customers’ unique operational needs. All our structures offer non-slip flooring, optimum natural lighting, and thermal / acoustic insulation to ensure passenger safety, and provide a comfortable boarding experience for customers. Our innovative PBBs feature low-energy consumption and minimal operating costs. They have been specially developed based on a convenient direct-access maintenance design, with all areas readily accessible to allow for quick and easy repairs. 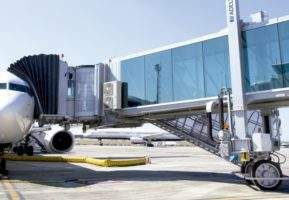 In addition, ADELTE PBBs can be fitted with glass or steel tunnel sections, as well as increasing or decreasing telescope extensions to suit a variety of airport terminal arrangement and apron setups. ADELTE’s ZEPHIR and ZEPHIR Inverter systems are high-quality, flexible preconditioned air (PCA) solutions suitable for application in a wide range of aircraft in all climates and environments. Our PCA units use four different compressors across four conditioning phases, and are also equipped with direct drive centrifugal blowers to ensure low operating costs and optimum efficiency. In addition, they are integrated with powerful yet environmentally friendly R-410A refrigerant systems, which have also been proven to reduce CO2 emissions and contribute to greener operations. Zephir inverter, thanks its real inverter compressors and its heat pump system for heating, improves the efficiency and significantly reduces consumption and CO2 emissions. Our point-of-use units are available in ground-mounted and bridge-mounted configurations depending on the intended application. The turnkey solutions can be easily deployed on any PBB and will fit any terminal layout, while also being compatible for integration with centralised management systems. ZEPHIR’s control systems can be accessed remotely via user-friendly touchscreen to give users total control during operation, as well as monitoring and maintenance procedures. We have carefully designed the ZEPHIR units to provide quality air delivery to offer superior comfort for passengers. Our systems use high-performance G4 filters as standard, and can be fitted with F5 to F9 filters upon request to further optimise results. ADELTE’s PCA units have been extensively field-tested to ensure a minimum service-life of 15 years, and the systems can be easily maintained thanks to their advantageous direct access design. Remote maintenance solutions are also available. ADELTE’s highly qualified personnel are able to deliver a comprehensive range of operational and support services to increase the efficiency and cost-effectiveness of clients’ day-to-day airport activities. The company has commissioned more than 600 PBB systems worldwide and has extensive in-field experience in the provision of personalised commissioning programmes. These are carefully tailored to ensure customers’ equipment is designed to exact specifications and compliant with the latest safety and performance regulations. We also offer an all-inclusive portfolio of operations and maintenance based training programmes for airport personnel, which cover a variety of key practical and theoretical skills. 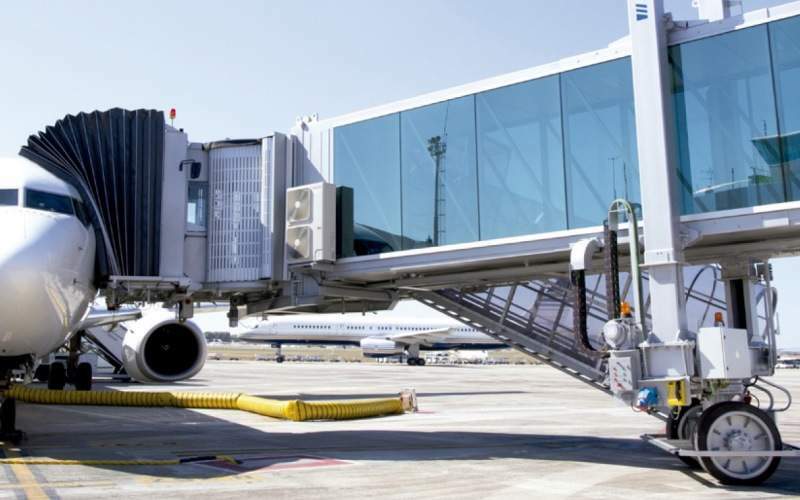 Our valuable training schemes are conducted by experienced ADELTE engineers, who possess critical infield expertise in the operation and design of critical ramp equipment and other airport technologies. In addition, ADELTE has a wide catalogue of critical spare parts stocked for immediate delivery and is well-equipped to provide rapid maintenance, refurbishment and disposal works for customers’ onsite assets, ranging from simple upgrades to complex refurbishment projects. 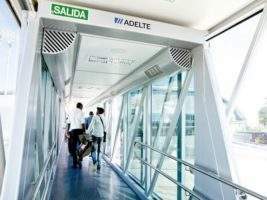 ADELTE is an engineering specialist with more than 50 years’ experience in the design, fabrication and provision of cutting-edge products and related support services for airports worldwide. ADELTE is headquartered in Barcelona, Spain, and also has subsidiary offices in Madrid; Miami, US, as well as services offices in Asia and Latin-America. We operate an innovative, purpose-built production facility in Monzón, Spain, with additional contracted sites across Asia and the Americas, allowing us to provide high-quality, hands-on services to our entire global client base. ADELTE deploys a unique, fully integrated approach and places emphasis on its ability to efficiently manage vital turnkey projects. The company is committed to accommodating the unique requirements of each customer, while ensuring all products and services are of the highest possible standard and delivered with competitive lead-times. 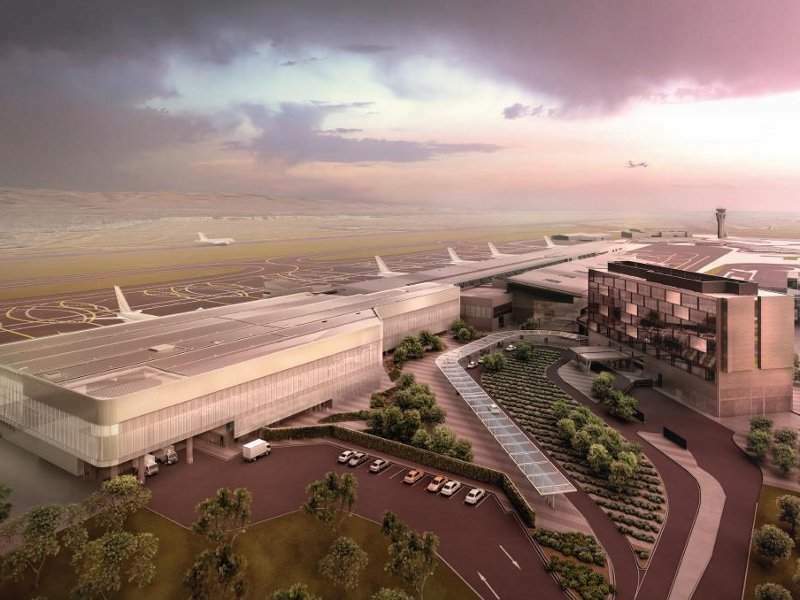 Adelaide international airport in Australia will undergo a major upgrade to enhance the passenger experience. Situated four miles west of the city of Adelaide, it is the sixth biggest international airport in the country. 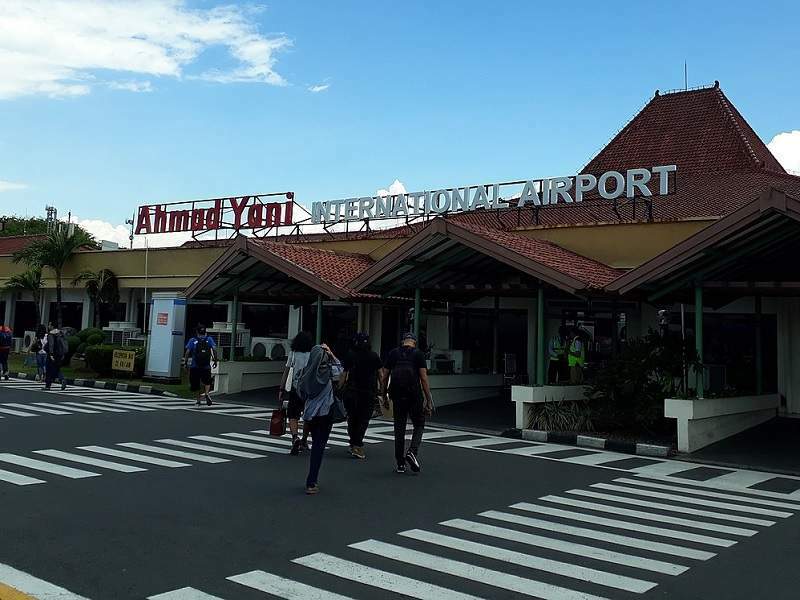 Ahmad Yani International Airport in Semarang, Central Java province, Indonesia, is undergoing an expansion to cater to the unprecedented growth in passenger traffic and overcome capacity constraints. 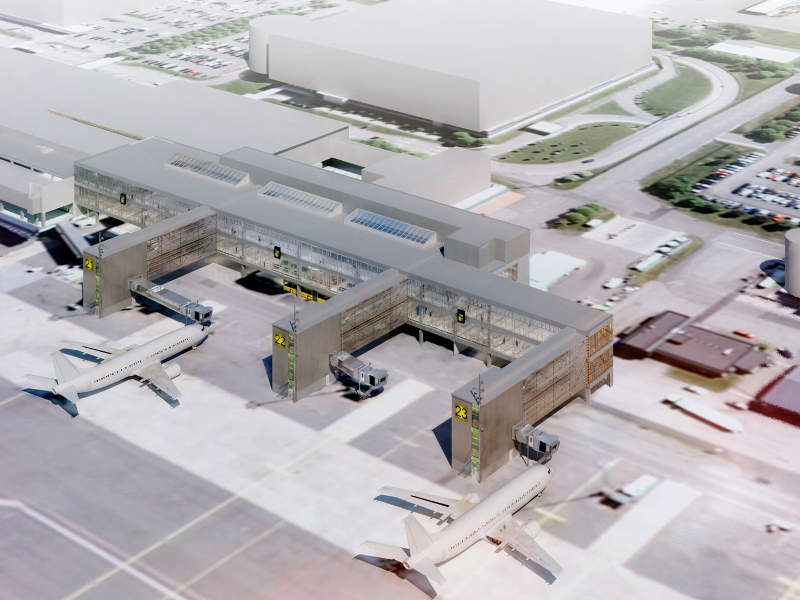 The airport is operated by Indonesia’s state-owned enterprise PT Angkasa Pura (AP) I.
Gothenburg Landvetter airport, the second biggest airport in Sweden, is currently undergoing a major expansion to meet the increasing number of passengers and tourists. 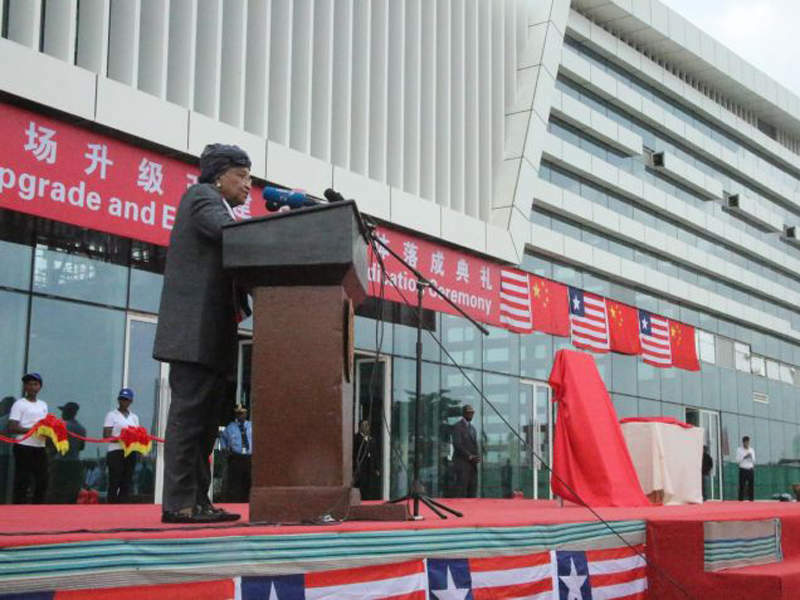 Roberts International Airport (RIA), also known as Monrovia International Airport, is located in Harbel, Liberia. 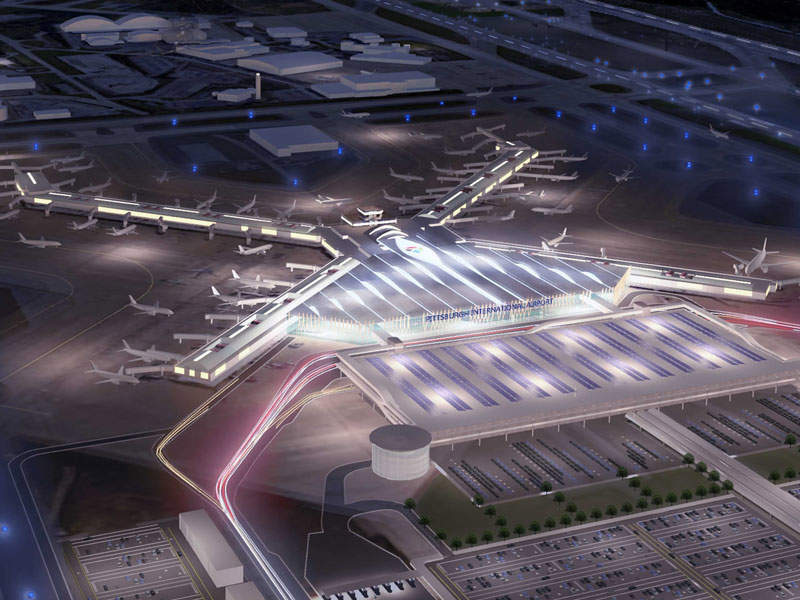 The Allegheny County Airport Authority unveiled a $1.1bn terminal modernisation plan for its Pittsburgh International Airport (PIT) in September 2017.